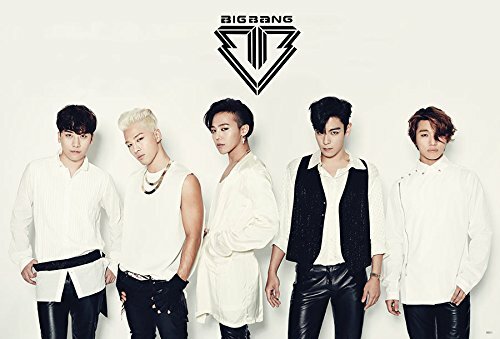 The ultimate Big Bang Profile 2016 - OH MY KPOP! 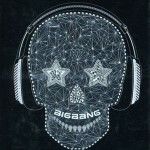 This Big Bang profile will give you all the informations and facts about your favourite Kpop boy group and its members. Including pictures, videos and much more. You might also know him under his stage name Taeyang. He was born on May 18, 1988. Taeyang was born in Ujeongbu, South Korea. His weight is 56 kg. Taeyang is the main vocalist and main dancer of Big Bang. He is well known under his stage name G-Dragon. He was born on August 18, 1988. G-Dragon was born in Seoul, South Korea. G-Dragon is the main rapper of the group. He used to be a trainee at S.M. Entertainment. He and T.O.P know each other since their childhood. His stage name is T.O.P. He was born on November 4, 1987. T.O.P was born in Seoul, South Korea. T.O.P is the lead rapper of Big Bang. If you want to know how to lose weight, he is the one to ask. He lost 20 kg in 40 days, to become an Kpop idol. His stage name is Seungri. He was born on December 12, 1990. Seungri was born in Gwangju, South Korea. He is a vocalist and lead dancer of the group. Seungri is the maknae of Big Bang. He was born on April 26, 1989. He is a lead vocalist of the group. 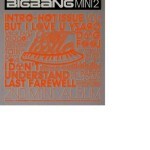 I will try to list the most important facts about Big Bang. This should help you to get to know the group and the Big Bang members even better. If you think that something important is missing, please let me know in the comments. 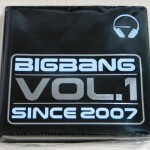 They are managed by YG Entertainment. 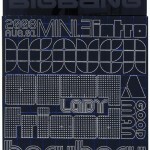 Big Bang debuted on August 19, 2006. The members had a two-year break between 2009 and 2011 going solo. Their comeback in 2011 was a huge success. They are highly successful in Japan. Their music is a mixture of hip hop and Kpop. The Big Bang fan community is much more international than the ones of many other Kpop groups. They have played concerts around the world. Released on December 21, 2006. Released on August 16, 2007. Released on November 22, 2007. Released on February 24, 2011. Released on February 29, 2012. 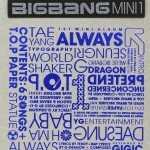 Find a list of all the singles and a full discography including all their Japanese albums and extended plays. 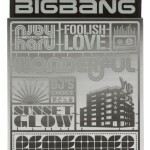 This is the place to find out about Big Bang concerts in your area. 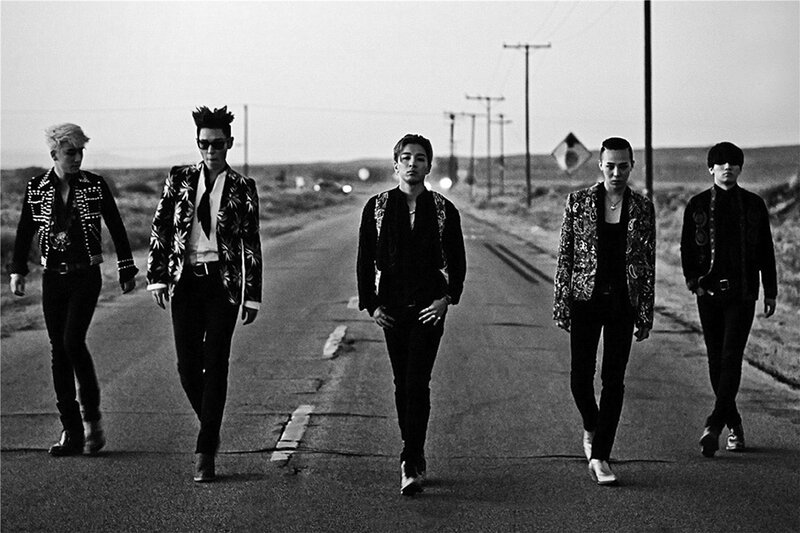 Big Bang cancels concert in Seoul. Is G-Dragon dating Nana Komatsu? 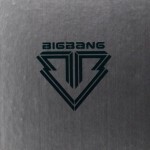 This is my Big Bang profile. What did you think about it? Please let me know who your bias is.